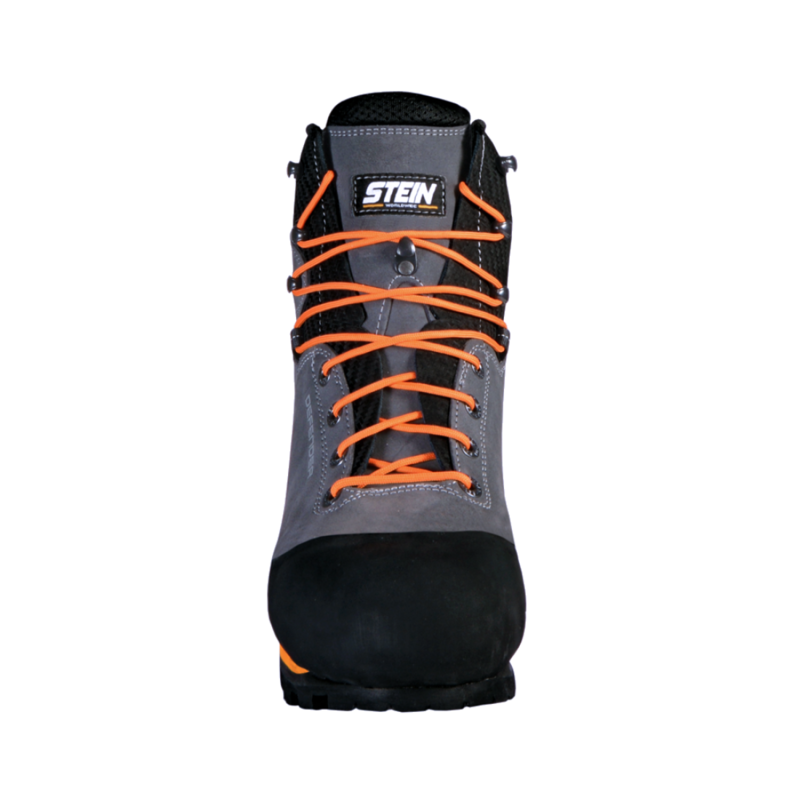 The NEW Stein Defender chainsaw boot is an excellent value everyday technical class 2 chainsaw boot. 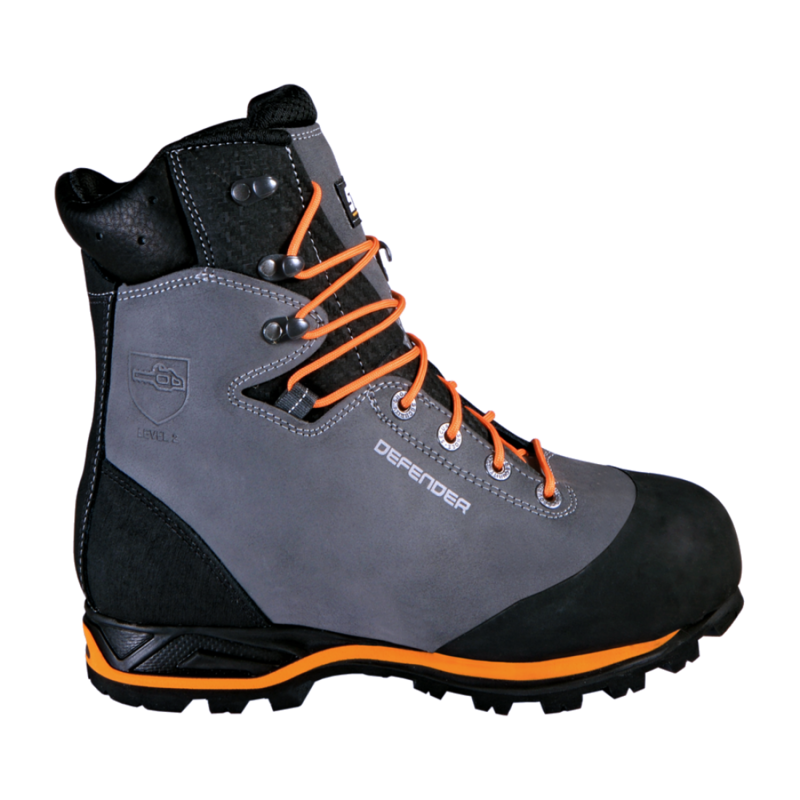 Manufactured using Italian PERWANGER® leather, which is well known for its proven performance & durability, these boots offer water repellancy whist remaining breathable. Fitted with a VIBRAM® bi-directional high-profile lug design on the sole these boots are designed for traction and braking combined with the self-cleaning system. Also, the VIBRAM® asymmetrical heel has an undercut design for more secure braking and allows for a natural touch down when walking. The wearer comfort is gained through a climate-regulating membrane which protects against external moisture and maintains breathability. Further increased comfort is provided by the anatomical padding inside the boot along with the padded tongue.